Report Your Child Absent; Early Dismissal; Parent Pick Up. The RFIS Huskies are going to be involved in a Jump Rope for Heart event during their Physical Education classes in early May. This is a fundraising event where proceeds will go to support education and research for the American Heart Association. We as a school community are asking for donations in the form of cash or check (made out to the American Heart Association). No amount is too small. Collectively we can make a difference!! 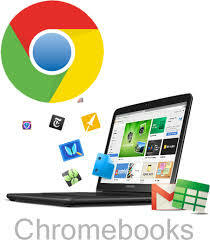 Please see the link below for more information. If you have any questions about this event or the fundraising effort, please reach out to a member of the RFIS Physical Education staff. Yearbook Sales will end on April 17, 2019! Please click on the title for more information on how to purchase a yearbook. 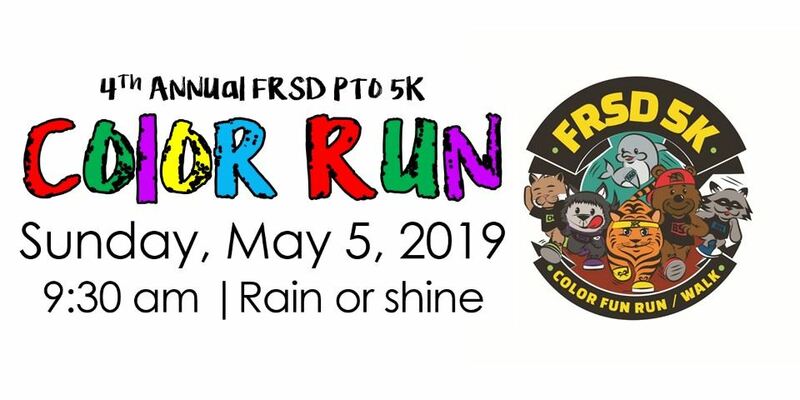 May 5: FRSD PTO 5K Color Fun Run/Walk - Registration is open! 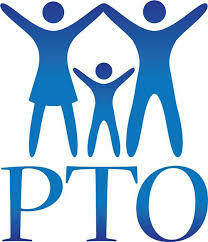 Please click on the title to find out more about this service that the PTO subscribes to. Spring clubs and intramurals will begin Monday, March 25th. Please click on the link above for "Clubs and Intramurals" for schedules and updates.